The Agency Board of Directors voted Monday, October 22, 2018 to approve financing incentives for Buckingham Manufacturing Co. in the town of Kirkwood. Buckingham Manufacturing Co. has purchased and will renovate 72 Grosset Ave in the Town of Kirkwood. The new space will allow relocation of two departments to align production flow and to increase its workforce. It will allow Buckingham to produce more product and do it more cost effectively in the global market place. Buckingham Manufacturing has been in operation in Binghamton N.Y. since 1896 and is a vital employer to Broome County. Andy Batty Jr. and a new management team took ownership in 1984 and grew the company substantially over the next several decades, solidifying Buckingham’s role as the world’s leading and most trusted manufacturer of equipment for major electric utilities, telecommunications companies, wireless and cable providers, and arborists. Today, Andy and his son Tim continue to guide the company and have expanded, improved, and introduced new products; built, maintained, and grew a robust sales and distribution system that spans the globe, and introduced new technology to the industries Buckingham serves as well as its own production facility. 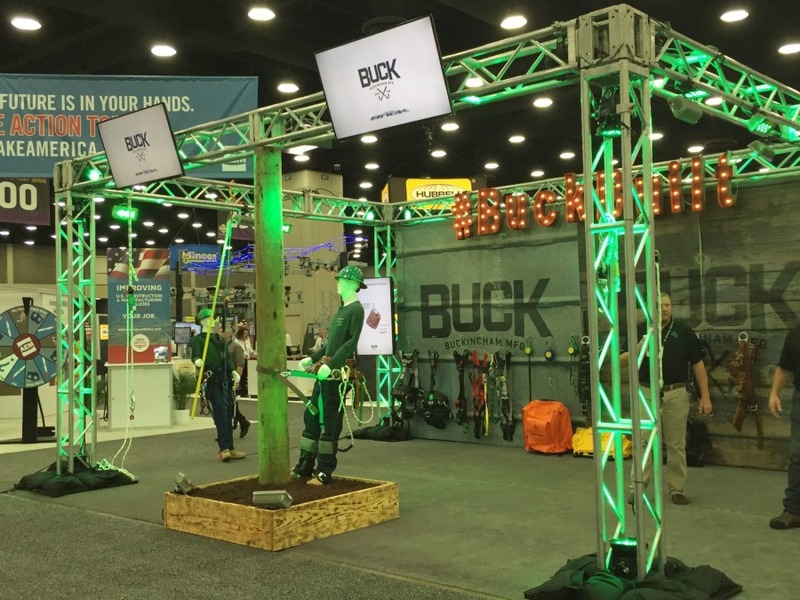 Buckingham sells the highest quality safety products world-wide and has competitors located in the US and in international markets. The project will create 30 new manufacturing jobs over a three-year period and would also retain its 48 current employees.